We all have our own preferences when it comes to moving to a new apartment community; meaning we prioritize certain amenities and features. However, priorities on parents’ lists tend to rank a little differently. Here are the top four fundamental items that rank at the top of every parent’s list at ROSS’ apartments for rent in College Park, MD. Kid-Friendly – Whether you just dropped the kids off at Seven Springs Apartments‘ on-site licensed daycare, or you’re letting the kids simultaneously cool down and burn some energy by playing in Charlestowne North’s refreshing pool, ROSS’ College Park communities are uniquely designed with your family in mind. Transportation – “Public transit is a great way to get to College Park. Three bus services run through College Park: Metrobus, TheBus and ShuttleUM. Bus routes run primarily along Route 1, Rhode Island Avenue and Paint Branch Parkway. All three bus services have routes that serve the College Park and Greenbelt Metrorail stations on the Green Line.” With all of these low-cost transportation options easily available, getting around town with the kids is sure to be an uncrowded breeze. 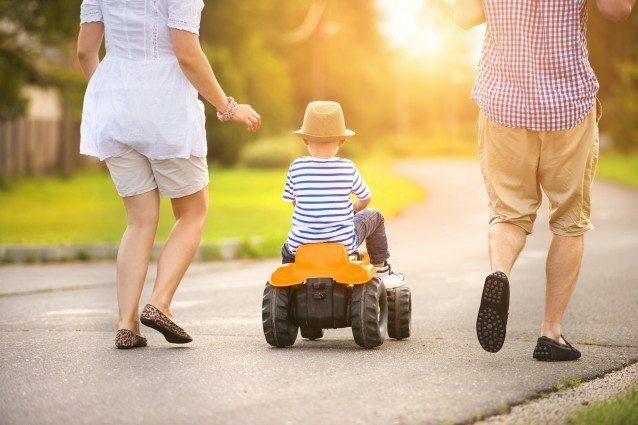 Community Assets – The City of College Park is proud to offer “a wide variety of shops, restaurants, attractions and recreational opportunities,” ensuring that you and your family are living in a vibrant and exciting community! 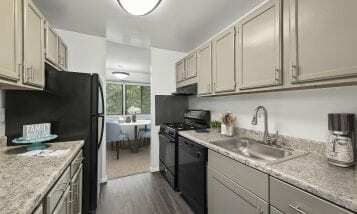 Features and Amenities – Each of ROSS’ apartments for rent in College Park, MD, come fully equipped with the community amenities and the apartment features you desire. If a refreshing swimming pool with sundeck, and apartments with walk-in closets, fully equipped kitchens and all utilities included sound good to you, take a tour of ROSS’ apartments for rent in College Park today. 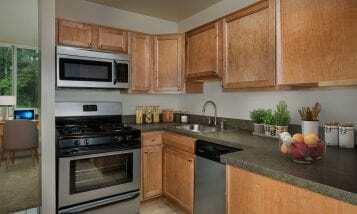 With their kid-friendly atmosphere, transportations options, vibrant community, swimming pools and other desirable amenities, plus renovated apartment features, ROSS’ apartments for rent in College Park, MD, prove to be every parent’s dream by offering the apartment priorities they desire.